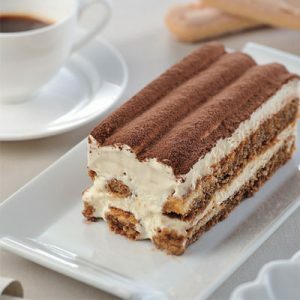 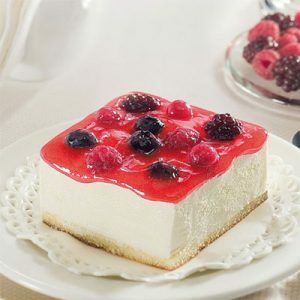 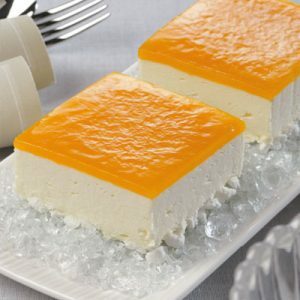 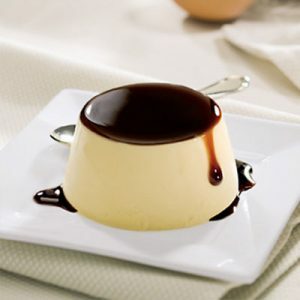 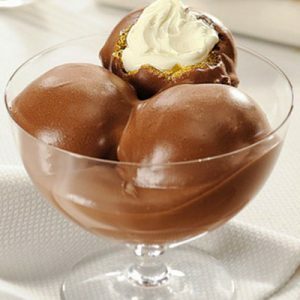 Exclusive, imported Italian desserts for the foodservice industry – simply thaw and serve! 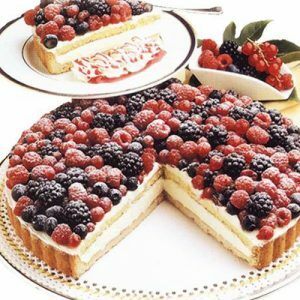 Selection of wild berries on a bed of delicate semifreddo and fragrant shortcrust pastry. 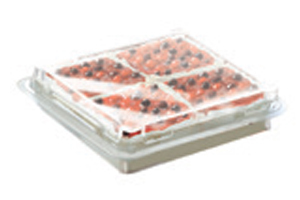 packaging, with 9 to 24 servings per box.